Android Oreo has been out for a while, and as expected, Pixel and Nexus devices have received the update well before others. 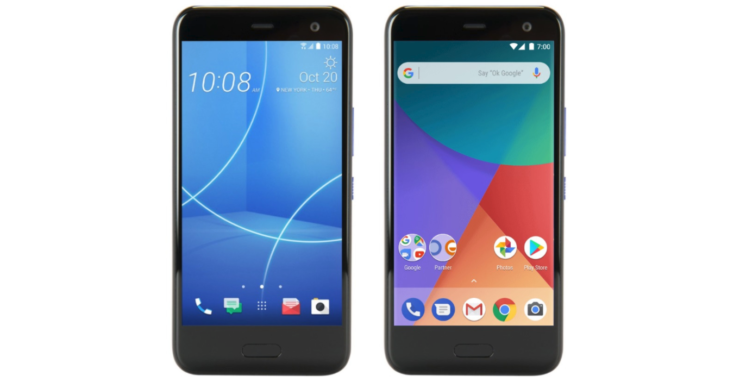 Several non-Google flagship devices such as the HTC U11 and Nokia have already received it while others such as the OnePlus 5T and Samsung Galaxy S8 are still beta testing it. However, several devices are set to receive the Oreo update in the days to come. Here’s a list of devices on which you can expect an update in the near future. 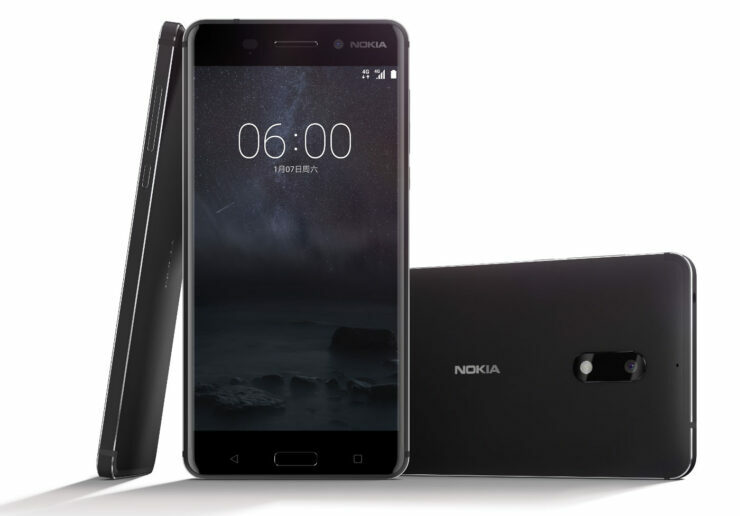 The 2018 remake of the Nokia 6 was announced recently, along with the Nokia 7 (for now, they’re available in China only, but a global release is expected soon). Both devices ran Android Nougat 7.1.1 out of the box, much to everyone’s surprise. A Weibo post by HMD Global recently confirmed that they’d be getting the Oreo update in the next few days. Also, the Android 8.0 Oreo update (stable) will be coming to last year’s Nokia 6 soon. 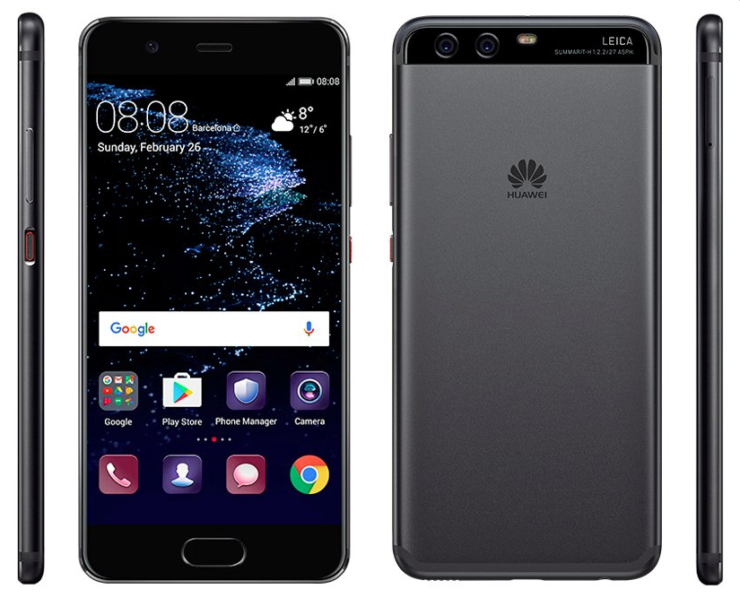 The Huawei P10 and P10 Plus are far away from an actual Oreo update, but a beta version of it is already in the works. The devices join the ranks of the Mate 9, which also received an Oreo beta earlier. The complete changelog of the update can be found here (spoiler alert: it’s long). The highlights of the 2.61GB update include an upgrade to EMUI 8.0, a floating navigation dock, a redesigned settings menu, and a 30-day recycling bin for the gallery, among other things. Newly released and flagship devices are often the first to receive the latest Android updates, with older devices regularly receiving step-motherly treatment. The situation is no different in the case of HTC, with its most recent flagship, the HTC U11 receiving it’s Oreo update last December. The slightly older HTC 10 was all set to receive it’s Oreo update over RUU which involves downloading the ROM from the website and flashing it on to your device via HTC’s Sync tool. For reasons unknown, HTC has pulled the HTC 10’s Oreo RUU download and the update page, and an OTA update seems unlikely too. However, some users were able to extract the update from the RUU and flash it, but it was possible only via an application called Sunshine S-Off, which is paid. You can read more about it here. Another poster on the same thread stated that a stable OTA update could be expected in the next three to five weeks. An Oreo update for the LG V30 has been long overdue, and we can finally expect it to roll out shortly. According to a post on mylgphones, a US-based user posted a screenshot of an unlocked LG V30 running a stable Oreo build. However, it is unclear as to when the official update will be rolled out. 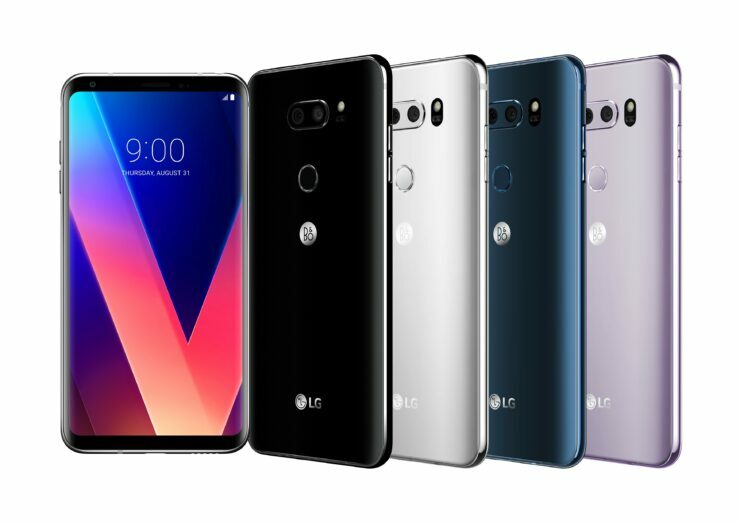 Some LG v300S SK Telecom (Korea-based) units are already running Android 8.0.0 v19c We can expect a global rollout not too long from now. Samsung began accepting beta testers for Oreo on S8 and S8 Plus devices last year. It looks like the beta program is all set to end with volunteers receiving a notification stating that they’ll get one last update before a stable build is released. Historically, the time span between Samsung ending a beta program and rolling out a stable version is about ten to fifteen days, so we can expect a final version of Oreo on the S8 and S8 Plus in the next month or so. 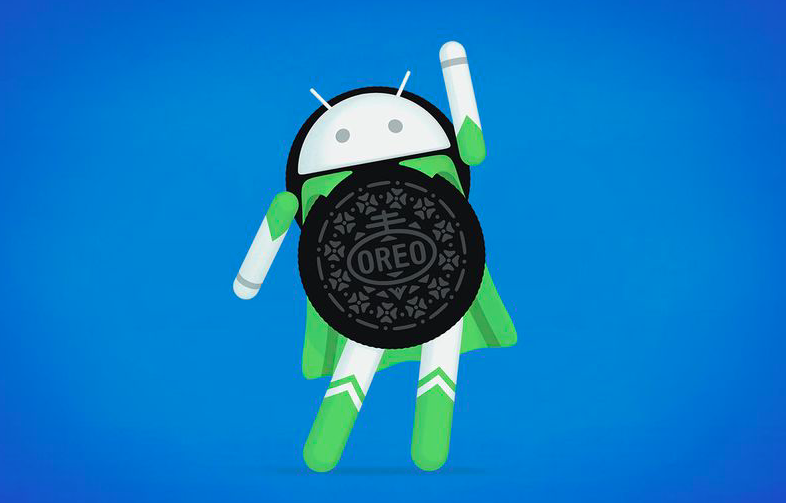 Which device do you want the Oreo update on? Let us know in the comments below.